Paramore is back and back better than ever! The band will be releasing their new album After Laughter on May 12 and the first single Hard Times is out now! Hayley Williams and Taylor York are part of the original lineup who are still a part of the band, and now that Zac Farro is back in the band, fans can look forward to more awesome times in Paramore. If you are expecting the same ol’ Paramore from years past, I encourage you to disregard that notion. Take a listen to the new single and you will understand why! 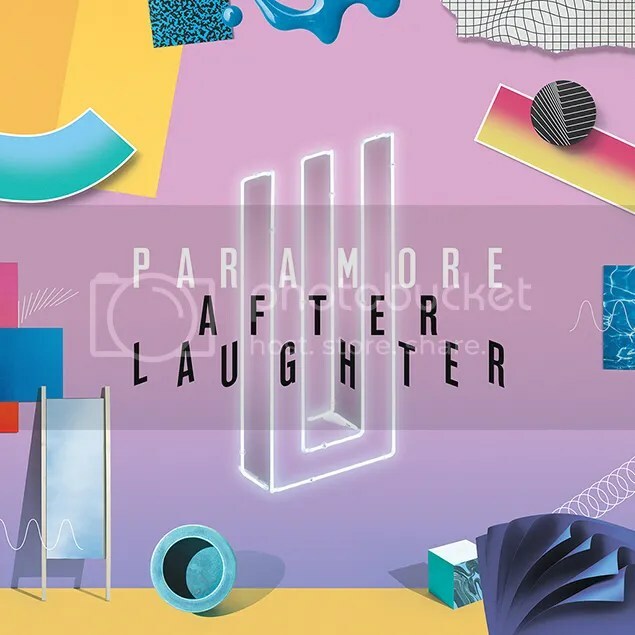 Hard Times is heavily influenced by 80’s pop, a style frequently heard in the music of groups such as Two Door Cinema Club and The 1975. Trust me when I say that you will definitely be putting this single on repeat, all thanks to the chorus and how electronic-centric it is. Expect more infectious pop hook songs from their latest album coming out next month! Pre-order After Laughter on iTunes! Hard Times is now available to download on iTunes and streaming on Apple Music and Spotify!